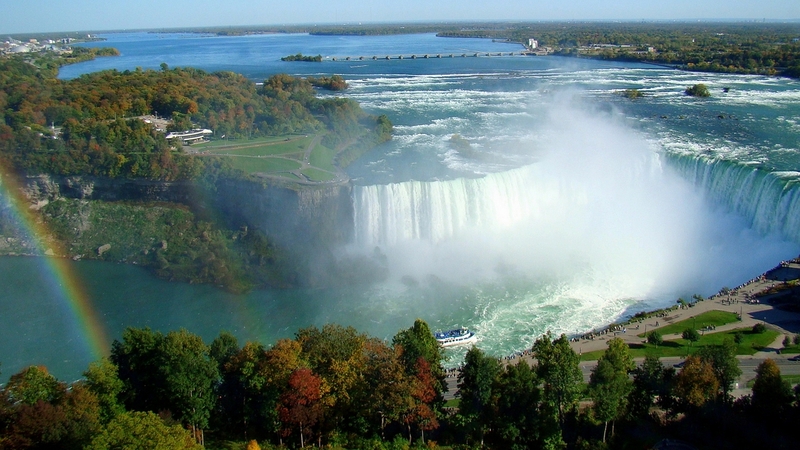 Enjoy the glory and majesty of Niagara Falls on this 4-day roundtrip getaway! 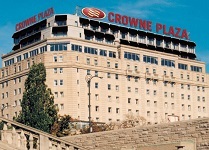 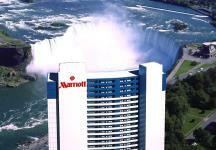 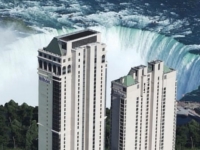 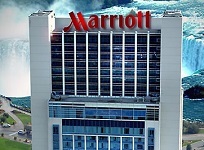 View the falls from high above with your included admission to the Skylon Tower. 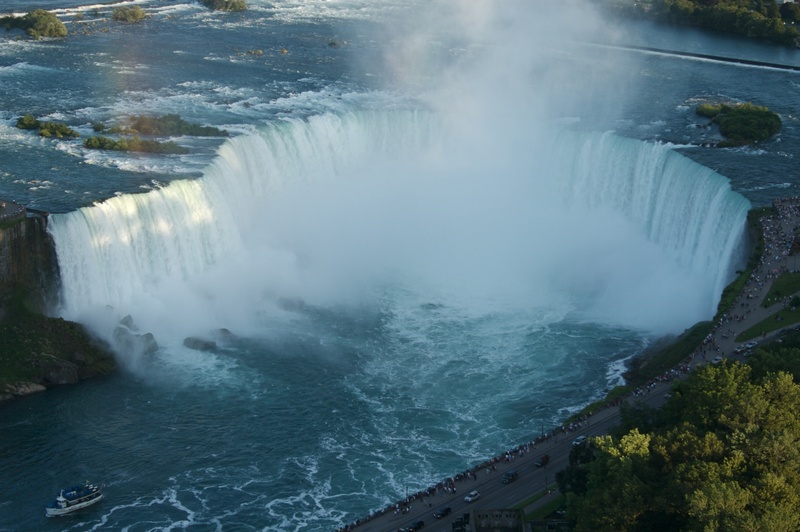 Experience the majesty of Niagara up close with your boat cruise. 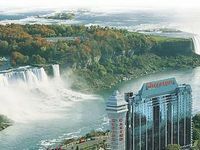 Also included are admissions to Niagara Falls’ top attractions to help provide the best Niagara has to offer. 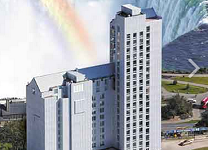 Prepare to be blown away on the Niagara Falls Ultimate Getaway!